Northcoast Shakedown: Reskinned, Reformatted, And Available On Dead Trees! Coming In August! Thanks, as always, to my sister from another mister, Jennette Marie Powell. 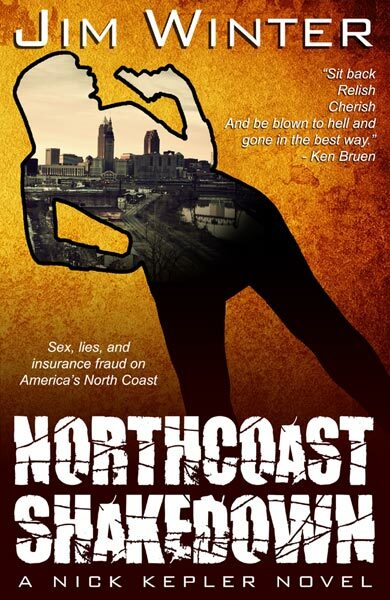 This entry was posted in Books, Ebooks and tagged Northcoast Shakedown. Bookmark the permalink.